What: The premier bike helmet giveaway in Lansing. Michigan kids and their families are invited to join us at Marshall Street Fire Station in Lansing for the annual Lids for Kids event. 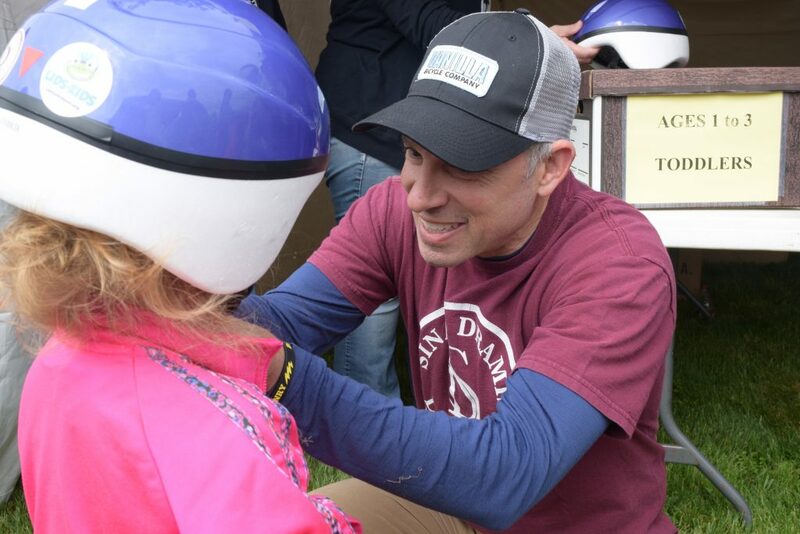 Trained professionals and volunteers will properly fit each child with a free bike helmet and share helpful bicycle safety tips. Children in attendance and wearing their new helmet may also fill out a raffle ticket for entrance into a drawing with tons of prizes and a chance to win a FREE bike! With opportunities to meet local law officials and firefighters, tour a fire engine, and fun activities and games, there’s something for every kid and kid at heart! Origami Brain Injury Rehabilitation Center and the Michigan Association for Justice. Local media partners include WLAJ and WLNS. We thank them all for helping to make this important event happen.